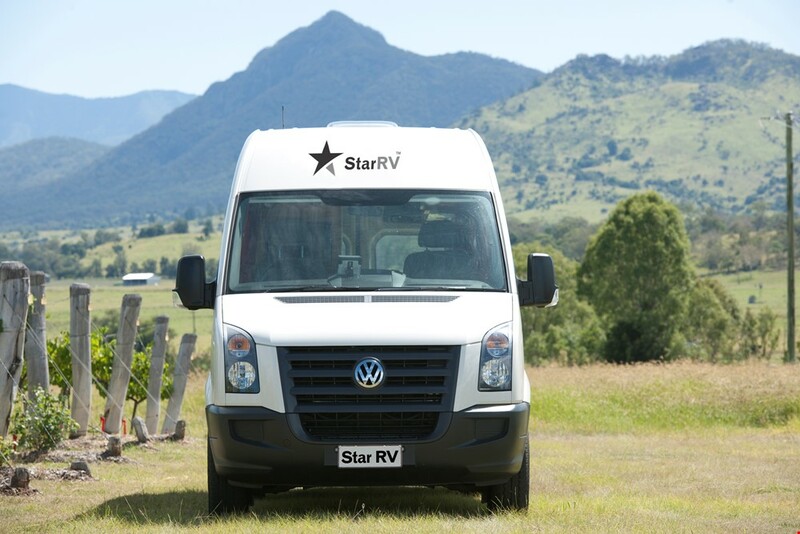 Consider these tips before you plan your dream holiday with a campervan rental in Australia. Travelling long distances with kids is an aspect you should take into consideration. First-time or frequent visitors to Australia will concur that this amazing country … Read More.. 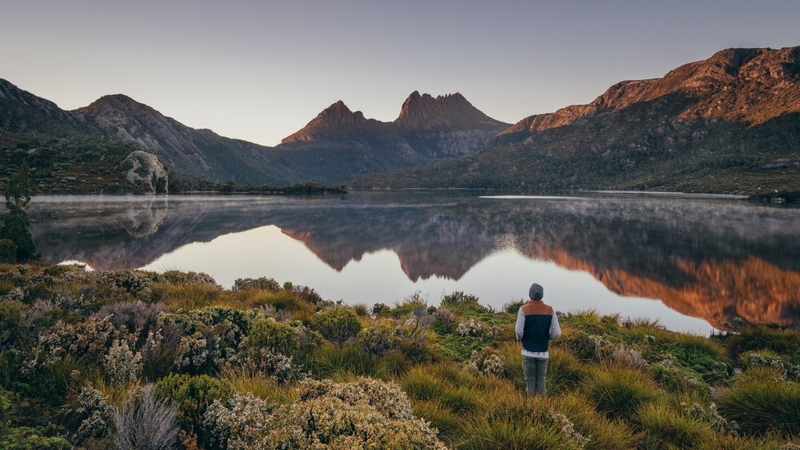 These Scenic Tours are an excellent option to explore Australia at your own pace with Campervan Rentals. 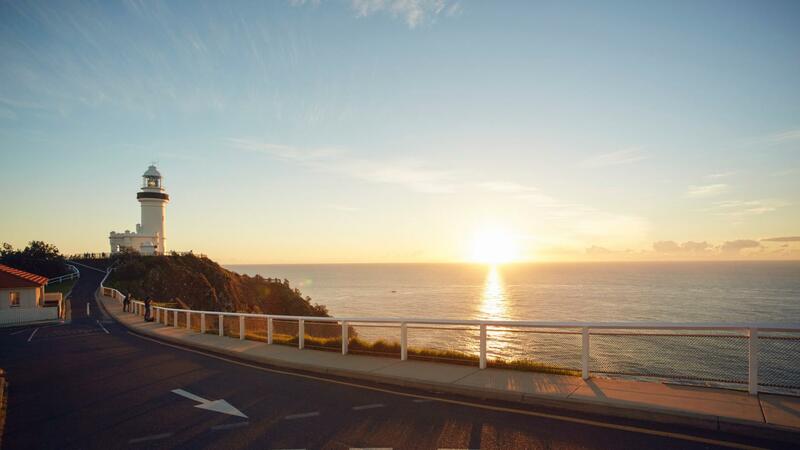 Tasmania: A campervan holiday to Tassie must include the popular destinations such as Bruny Island, Gordon River system and the scenic surrounds near … Read More..
Drive your vehicle north on your Campervan Rental Australia holiday and soak up the coastal gems of Coffs Harbour and Byron Bay. Read More..